minimal aspect to it. Driving beats along with Marks excellent synth work (no loops, he records all his tracks) and an occasional vocal sample layered on top make The Techno an excellent find. It’s perfect music for listening to while driving. A smooth release of three tracks. This reminds me of cold winter days in a quiet spot in the woods, with leaves silently falling around and sunlight streaming through the tree tops. You know, one of those strange, quiet experiences we all have from time to time that is just between us an nature. Sudio captures all that and somehow puts it into a set of house tracks that is guaranteed to get your toe tapping. Subdued drum beats that glitch out from time to time. Mellow strings fading in and out. 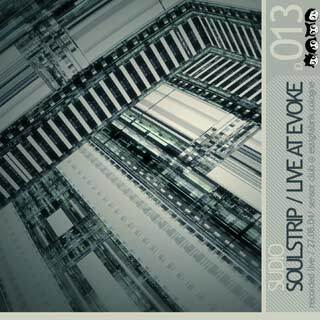 Deep basslines to rumble your speakers. Blipping synths like popcorn in your ears. Check this one out. 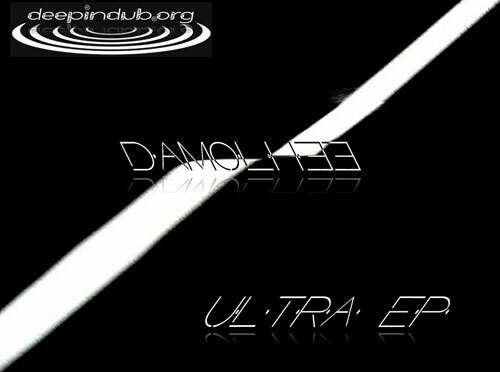 From the excellent Italian netlabel Deep In Dub comes the artist calling himself Damohl33. His release Ultra EP is a classic example of a house record, polished to the max and adeptly crafted. Only four tracks, but coming in at twenty three minutes long, Ultra is the perfect blend of deep basslines, syncopated melody and repetetive, grooving synth lines that define house music. Be sure to add this release to your collection. Well, finally after two days of trying, I’ve managed to post this. Seems WordPress puked and died on me a few days ago, so I decided to go ahead and upgrade to the latest version but it required the database to be at 4.1 or higher and of course – it was at 4.0. Gotta love it. 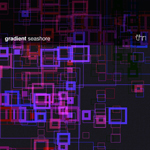 So here is gradient, with a release titled seashore. Four tracks, totalling 23:15, of awesome deep house vibes. This release is so smooth, so calm and relaxing. If you liked cie – bonbon then this is another for your collection.